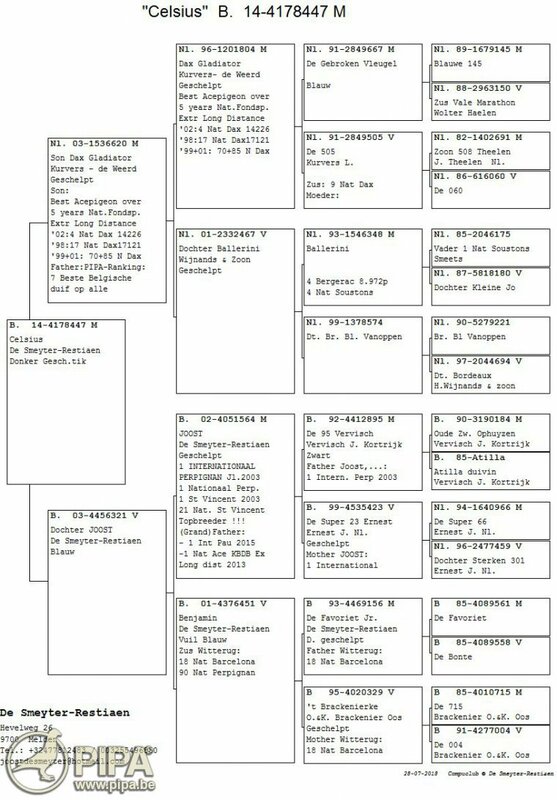 All preliminary Belgian results are available online. The National winner Luxembourg from Narbonne in the category "yearlings" is Rohen Fränk (Bivange). The pigeon was clocked on Saturday at 06:52:08 CEST after a race of 751.213 km, achieving an average velocity of 751.11 m/min. The National winner Luxembourg from Narbonne in the category "old birds" is Brücher-Pickel (Luxemburg). 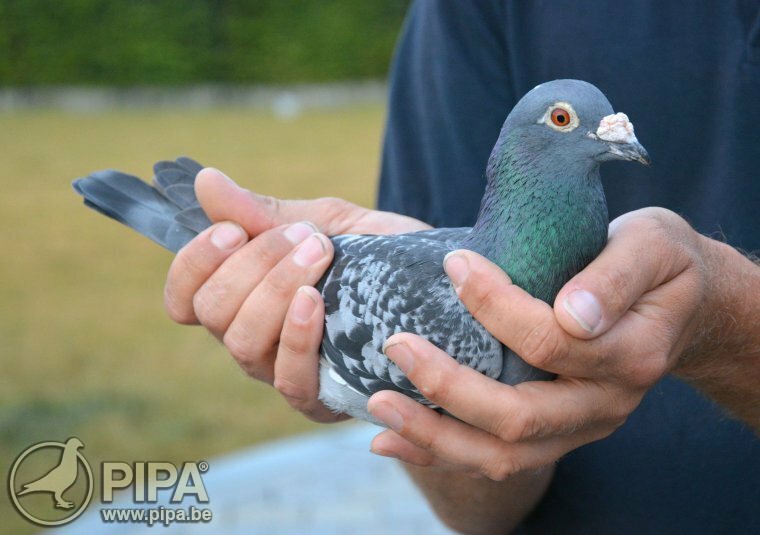 The pigeon was clocked on Friday at 21:27:29 CEST after a race of 758.437 km, achieving an average velocity of 889.68 m/min. The National winner England from Narbonne in the category "old birds" is Sepciuc Marius (Kingsbury). The pigeon was clocked on Saturday at 12:21:01 CEST after a race of 968.586 km, achieving an average velocity of 728.8 m/min. The National winner Germany from Narbonne in the category "old birds" is Stollenwerk Hubert (Eschweiler). The pigeon was clocked on Saturday at 07:37:00 CEST after a race of 890.841 km, achieving an average velocity of 852.48 m/min. 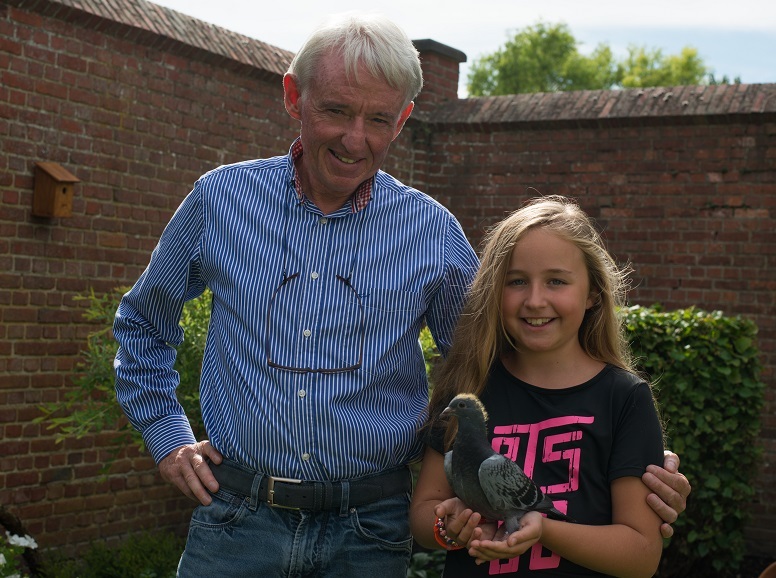 The National winner The Netherlands from Narbonne in the category "old birds" is Kooreman Wim (Kloosterzande). The pigeon was clocked on Friday at 22:30:02 CEST after a race of 916.517 km, achieving an average velocity of 1001.62 m/min. The International winner from Narbonne in the category "yearlings" is Denys Emiel (Tielt, Belgium). The pigeon was clocked on Friday at 20:54:39 CEST after a race of 875.646 km, achieving an average velocity of 1068.32 m/min. The International winner from Narbonne in the category "old birds" is De Smeyter-Restiaen (Melden, Belgium). The pigeon was clocked on Friday at 20:09:00 CEST after a race of 853.491 km, achieving an average velocity of 1102.7 m/min. The National winner France from Narbonne in the category "yearlings" is Lecerf José (Guînes). The pigeon was clocked on Friday at 21:40:00 CEST after a race of 862.931 km, achieving an average velocity of 997.61 m/min. The National winner France from Narbonne in the category "old birds" is Candotti-Trunet (Meurchin). The pigeon was clocked on Friday at 19:58:00 CEST after a race of 817.206 km, achieving an average velocity of 1071.04 m/min. 15,501 birds will participate in the national race from Narbonne this year. Check out all numbers here. In contrast to the rumours that circulate on social media, the international race out of Narbonne will be maintained. The agreement that was made 2 years ago between the organisations involved will not change. In adverse wheater conditions with mistral-winds before liberation on Friday in Narbonne, the trucks will drive to Bram, nearby the city of Carcassonne. For the well being of the pigeons it is clear the committee will opt for an early liberation of the pigeons.